An easy transition from traditional to minimalist shoes. 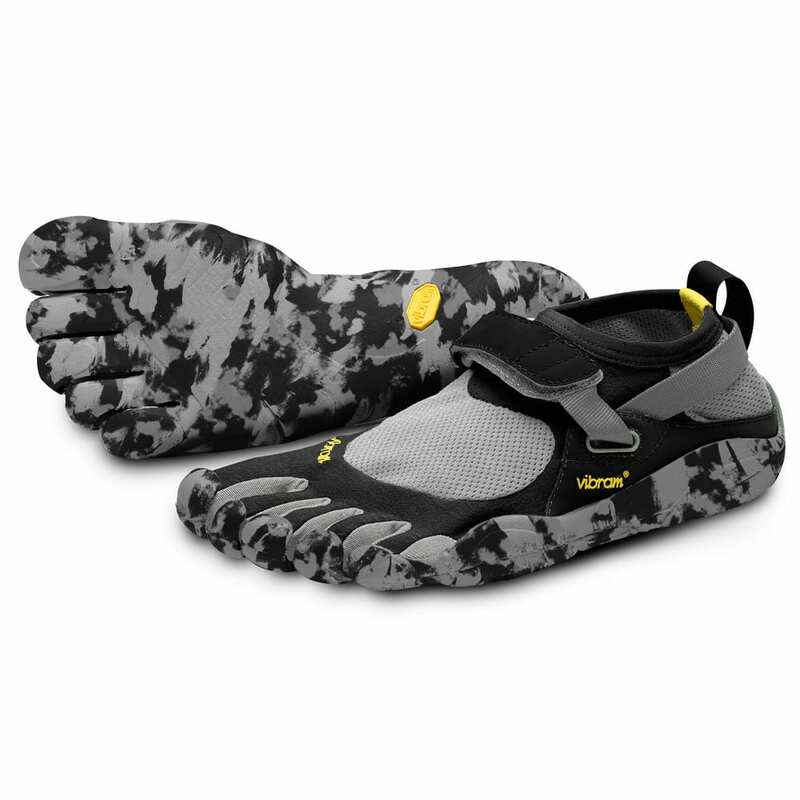 A pair of Vibram Five Finger minimalist shoes. The debate of using shoes for any mode of transportation, whether its walking or running, has been going on for decades if not longer. Barefoot (minimalist) shoes, such as the vibram’s, have been popular in the fitness community as a replacement to the highly supportive traditional running shoes. Being barefoot is natural and strengthens the muscles that support or feet. The benefits are numerous but takes time to achieve. 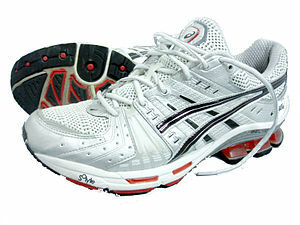 What many people do as they switch from traditional running shoes to minimalist shoes is they don’t ease into them. As we come from the traditional shoes, our muscles and joints have not been used to absorbing the force that comes with minimalist running. The amount of time it takes to adjust to the barefoot or minimalist shoes varies from person to person. Start by using them to walk around the house a little each day and slowly increase the time you use them to walk in. As you start to run in them, try softer surfaces such as a track or grass. Another thing that may change as you switch from traditional shoes to barefoot or minimalist shoes is your gate pattern or landing style. This typically occurs without you thinking about it to help absorb much of the increased force that the cushioned shoes took for you. Those who use traditional shoes usually run with a heel strike compared to minimalist runners who are usually mid- to fore-foot strikers. Although the point at which your foot contacts the ground changes from heel to mid- or fore-foot, there isn’t any research confirming the estimated increase in injury when running with a heel strike. Minimalist shoes aren’t for everyone. Different gate patterns or biomechanical characteristics may need the support of a traditional shoe. These supports and shoe styles are dependent on the need of the person and a physical therapist or foot specialist can point you in the right direction.